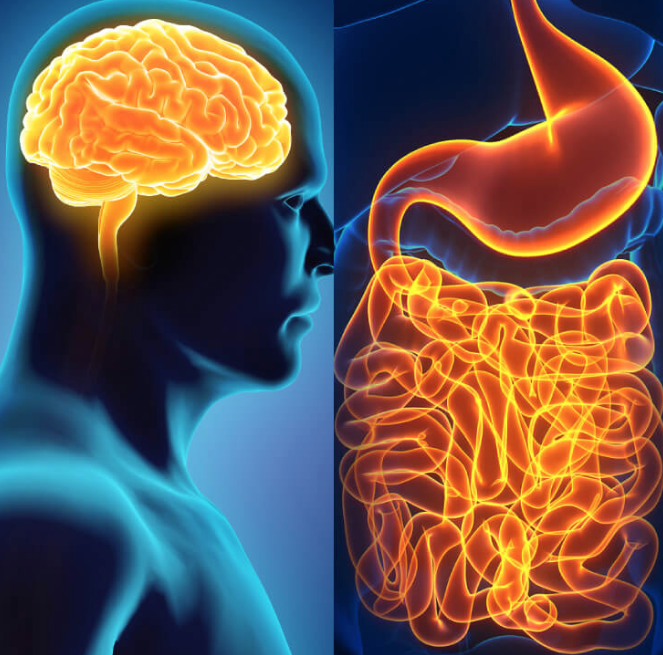 Can Your Stomach Issues Be Causing You Brain Issues? Dr. Stewart is Board Certified in Neurotology/Skull Base Surgery. He has treated thousands of patients from all over the world who suffer from neuro-immune syndromes. Copyright 2014 Neurobiologix. All rights reserved.